With the coming of a new year it is easy to want to make New Year's resolutions to be better at something or to add a healthy habit to your life—and this is very admirable. However, why not also revamp your living space. Our spaces can feel tired, become boring, or simply no longer aid in supporting our new life direction. If you haven’t redone your space or you’ve just bought your first home or condo, here are some ways to create a space that is trendy, comfortable, and completely your own. Brass is all the rage this year, finding its way into kitchens, bathrooms, and other rooms through consciously placed metal pieces such as geometric light fixtures, circular mirrors, and minimalist-inspired glass coffee tables. Not sure if you want to invest in bigger fixture items? Incorporate smaller brass fixtures or decor elements that will still keep your space on trend, but without the long-term commitment. Brass can easily be incorporated into many decor styles and aesthetic preferences. However, many this year are pairing their bass fixtures with jewel tones and other rich colors. If you’ve been waiting for a year to go bold, this is the year to do it. Adding some color to a room can completely change the feeling that it evokes as you, your family, or clients frequent it. Like the current bold brass trend, color is back in and it’s time to embrace that desire that you’ve always had to add more color to your space. Pantone has unveiled ultra violet, an exhilarating bold violet, as it’s color of 2018, but if you’ve not a fan of purple—don’t worry, there are plenty of other colors that will look beautiful and on trend. Try another jewel tone that you love or add a pop of another bright bold color such as red or yellow to your room’s aesthetic. Patterns are also in this year and artists are incorporating beautiful feminine floral prints as well as modern geometric shapes. Though some are opting to incorporate this trend by adding patterned pillows and the like, if this is the year to be bold with no turning back, why not add a pattern to an entire wall or room? Mural sources chinoiserie or other modern wall murals are excellent ways to incorporate a beautiful sophisticate pattern into your room’s look. Though it is easy to think that one of these decorative murals could limit other design elements, that is simply not the case. No matter if you opt for a chinoiserie mural wallpaper or something a little less traditional, these modern wall murals only add to the bold options that are available to you! 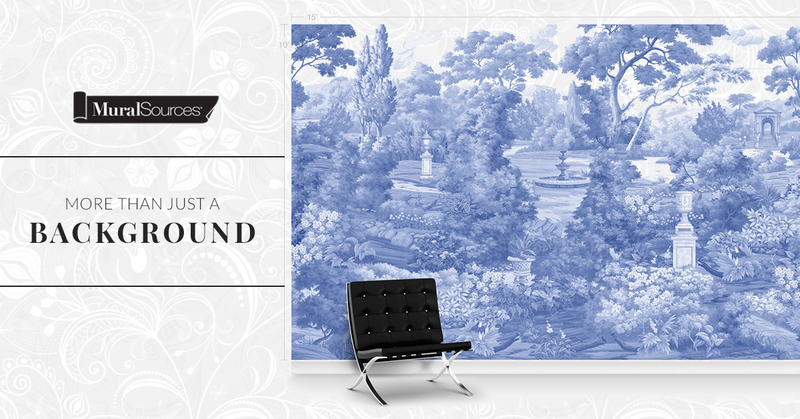 If this is your year to go bold and create an aesthetic that is entirely different from what you’ve ever had, shop Mural Sources online selection of chinoiserie mural wallpaper and modern mural wallpaper! 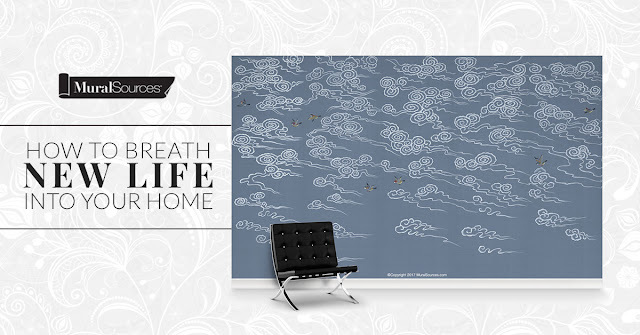 We offer sophisticated, chic, beautiful murals that add that modern look that will set your space apart. 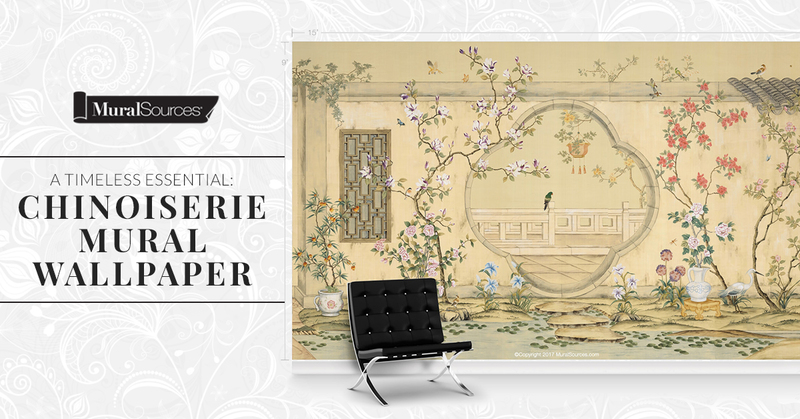 Shop our chinoiserie mural wallpaper and all our other modern mural wallpaper at MuralSources.com.